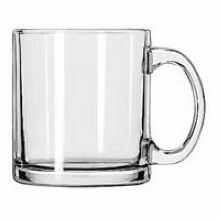 Wholesale glassware and many items include laser etching. 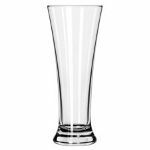 We always aim to provide custom branded/marked glassware within one week. Bring in a wine bottle and we can engrave that too !!! 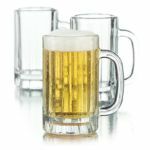 These are impressive with your Team, Company or Organization logo engraved on them. These glasses are timeless. The massive engraving surface is the perfect canvas for custom graphics. Fun little keepsakes for your stag or stagette. 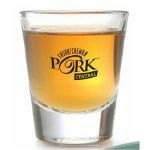 Personalizeeach shot glass as a gift for your guests. We now have mini Pilsner glasses! For all the special events in your life, a personalized toasting glass will keep the memories alive forever! A keepsake for everyone. 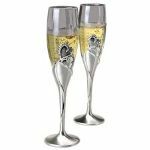 These wine glasses look fantastic when you engrave them with your wedding anniversary year or names on them. 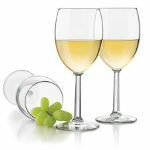 There are many other glasses we can supply, just let us know your requirements!